There was a delightful story floating around this week about a humongous poop tattoo rendered on some drunken cheating girlfriend's back. It's fake, of course. It's always fake. The internet is Lucy holding a football, and even in the weird online world of immediate and crippling skepticism, we're always sure that this time we're really going to kick that urban myth right through the uprights. The thing is, it's our own fault. We want to believe. 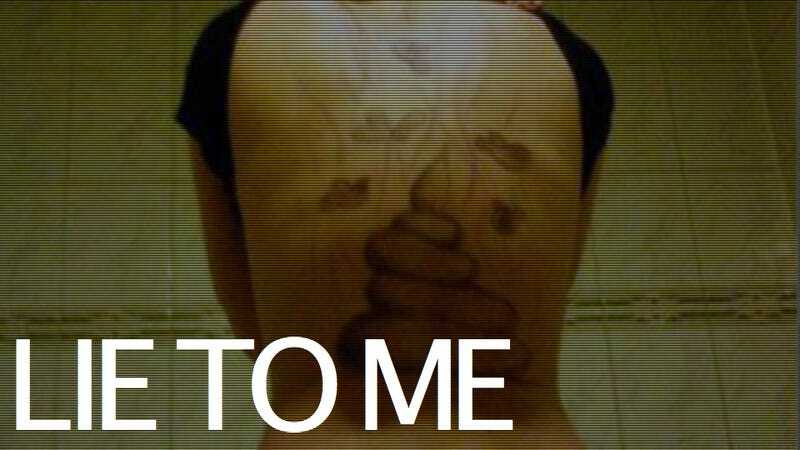 Gigantic poop tattoo, great. Metta World Peace, right. Fastest super computer ever, world's smallest elephant, homemade guillotine amputation. Okay, cool, lovely. If you're not thigh-deep in the internet all day, though, it can be totally impossible to tell fact from fiction when things get weird—especially 140 characters or one RSS headline at a time. But more than digging for blaring headlines and sensationalist happenings, the internet lies can happen because, by internet standards, they're like lying about how much you weigh or when you lost your virginity. Totally insane stuff happens every day—just look at WTFriday. And with the pace that we consume media, something never-seen-anything-like-this crazy happening, made-up or otherwise, is more blip on the radar than fire alarm. That's compounded by the way that the internet gives a worldwide megaphone to all the "Would you rather" and "Wouldn't it be funny if" conversations you've been having with your buddies for years. Am I the only one wh—No. You're not. Someone else has done or thought of everything you have. Lots of someones, actually, and we know it. That's why when some out-there story crops up that's just like that thing you were talking about the other day, it's easy to make the jump that the Collective is just making good on its seen-and-done-it-all reputation. It says something about the egalitarian nature of internet news, I guess, that things like giant fake poop tattoos or city councilmen who think cloud computing depends on the weather keep juking everyone out of their socks. Scoops bubble up from the dingier corners of the internet, and one goober on a message board can look a lot like another. And hey, who doesn't want to get out in front of the Nazi stripper poop scandal from hell? It's strange, though, when every syllable that pops out of the President of the United States' mouth is tossed out as slanty unrealistic junk, but everyone's totally on board with the steaming doodie revenge scheme. But it probably does a good job of crystallizing why, too. After that sad WE DUN' BEEN HAD moment that makes you feel for your poor parents biting hard on those awful chain letters they keep sending you, there's really no effect on your life from the poop story—or the million other lies like it—not being real. And so it's an easy negotiation between our sense of wonder and plain old common sense. In the end, with the stuff we really wish were true, we're all Charlie Brown, every time. Good grief.